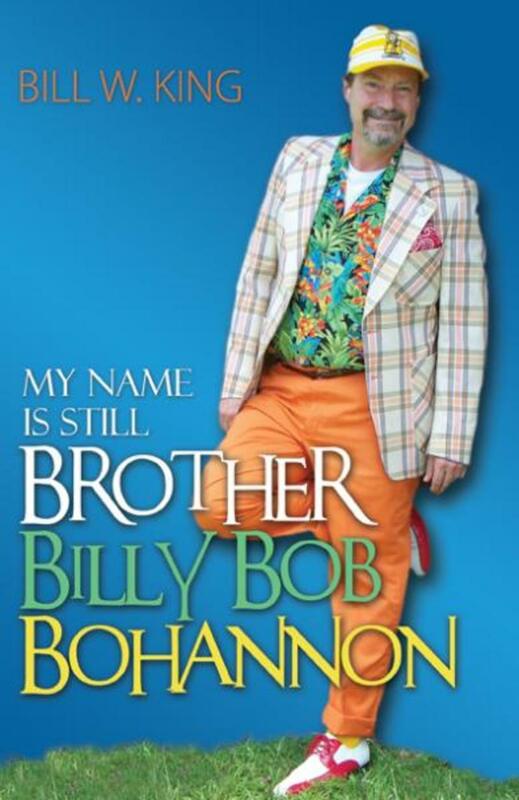 Brother Billy Bob Bohannon - Books/CDs - "My Name is Still Brother Billy Bob Bohannon"
This book is a follow up to Bill's first Billy Bob book and has that same homespun humor about BB and his cast of characters. Bill signed by Oak Tara Christian Publishers for this book. 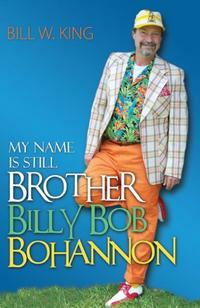 His publisher said this work is "An infectious blend of spiritual wisdom and comedy." Ask for your copy in bookstores or through the publisher's website at www.oaktara.com or other sites such as www.amazon.com, www.barnesandnoble.com, or other on line bookstores. It is also available in e-book form. Of course, you can always buy directly from the author and get an signed copy. (Pay for the autograph and the book is free!) See BB's schedule to find out where he will be and come see him. You can also contact BB to learn how to order a signed copy by mail.